Or Only $34 Per Week! Yes ! You can own this item today with one of our Clever Interest Free Options. This weekly repayment price is an indication only based on a No Interest Ever Take Home Lay-By (Direct Debit) plan. Lower weekly repayments may be available to existing GEM, GO and GE card holders through extended Interest Free Periods. You can now apply for all our finance options online. 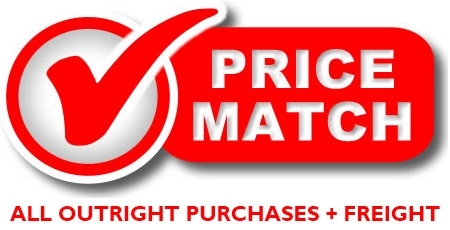 Get pre-approved for your purchase at home and then come into the store to shop. 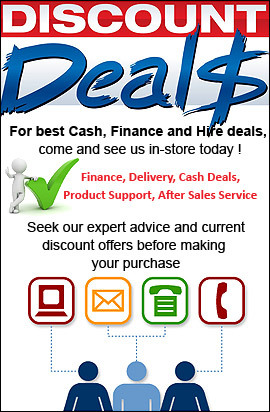 To enquire how to apply online, contact us through web chat or simply call the store. The Endurance 3 is perfect for those who want the ideal combination of performance and simplicity. Enjoy the benefit of smooth and fluid resistance options and great challenging programs with this elliptical. Having a Six Star certification, the Endurance 3 enters a category of elliptical cross-trainers that are built to a proper ergonomic standard. Packed with other accessories such a cooling fan and MP3 speakers, this 18 inch stride elliptical cross trainer is as good as they get in this price point. The Horizon Endurance 3 looks great, performs well and is simple to use while at the same time ensuring that the user is always in the most comfortable position achievable on a cross trainer. 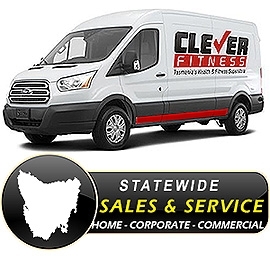 Come and check out the Endurance 3 at Clever Fitness, Tasmania’s Health & Fitness Superstore. 7 kg / 15.4 lbs. 187 x 62 x 168 cm / 74" x 24" x 66"